Today I’m happy to announce that the second volume of Fotozaar is now available. It contains twenty incredible photographs from a wide variety of photographers, along with detailed stories about how each image was made. 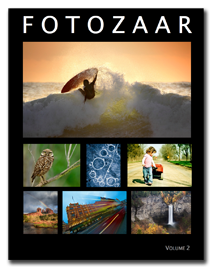 You may remember hearing about Fotozaar a few months ago, when I released the first volume. It’s a side project I’ve been working on since the beginning of the year, and I’m excited to release another volume. Examples help us pull concepts together and see how those concepts apply to actual problems. 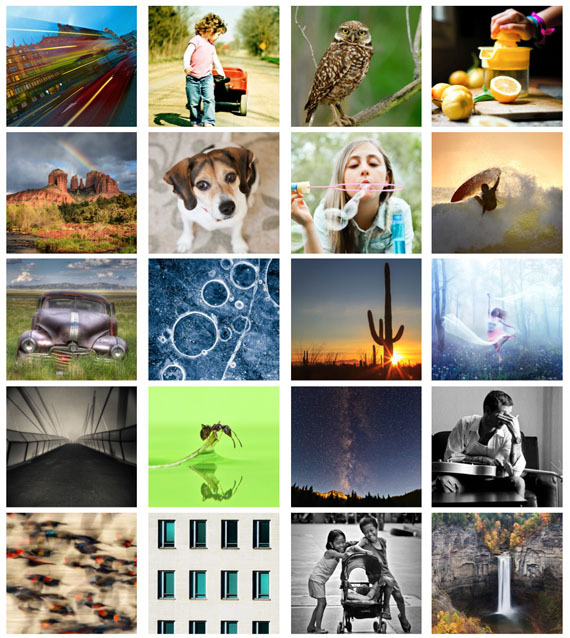 Through these Fotozaar eBooks, you’ll get a chance to learn from a wide variety of photographers as they walk you through the process of creating some of their most amazing photographs. Photos by Jamie Frith, Alison Uher, Marc Briggs, Carolyn Lagattuta, Anne McKinnell, Theresa Sullivan, Mattias Hammar, Vic Berardi, Josh Merrill, Ian Arneson, Matt Pringle, Robert Trevis-Smith, Michael Menefee, Jani Maki, and Dennis Bautista. Save 20% when you buy volume 1 & 2 together! If you still haven’t picked up the first volume yet, then you’re in luck, because I’ve decided to give a 20% discount if you buy the first and second volume together. Just use the discount code CACTUS at checkout.